Mhaian Kulfi, a product of Daily-Fresh Ice Creams was founded by Sakthivel D. It was established in April 2012. It is ISO 9001:2008 certified. Mhaian (Maya) means magical. We attempt to bring back the magic and joy of slurping on mouth-watering kulfis fortified with good quality ingredients. We have a wide array of flavours to choose from. We now sell approximately 25 flavours in all. 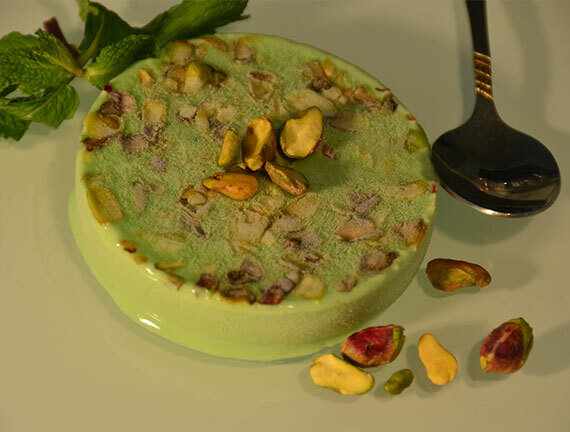 One of our originals is the Coconut Kulfi which is served in a coconut shell. We also have seasonal variants like Strawberry Kulfi. In the recent past, in response to requests from our dealers, we have ventured into making chocolates.